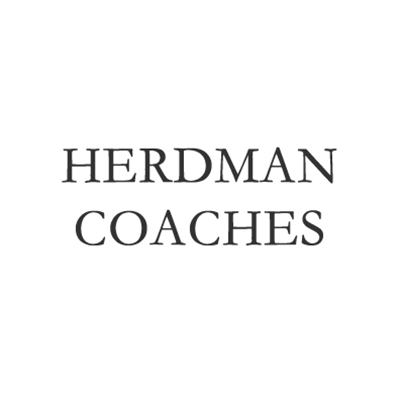 Herdman Coaches Luxury coach and minibus hire. A family-run business local to Hay- on-Wye. Established for over 40 years. For all your transport needs.